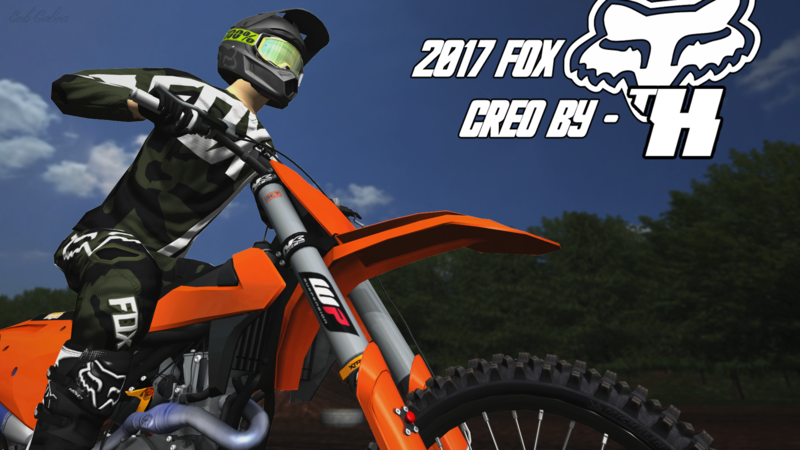 Made the new Fox 360 Creo Gear, includes 5 colorways, enjoy! The man, the myth, the machine. THoff. Have to buy it, like $8 or $15 I think. But it's definitely worth it, in my opinion anything and everything he makes are the best out there by far! great work again Travis! Thanks Hoffman, love all your work!